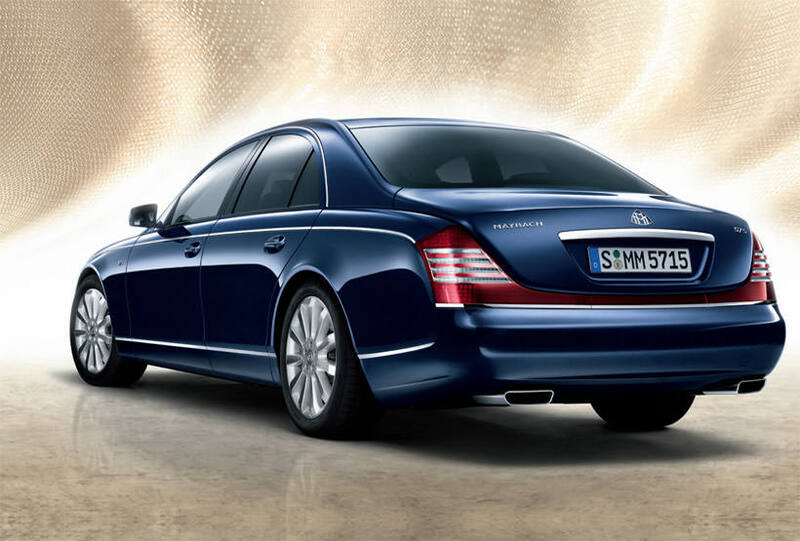 To celebrate the 125th anniversary of Daimler, the Maybach 57 S Edition 125 is the perfect car for the job. 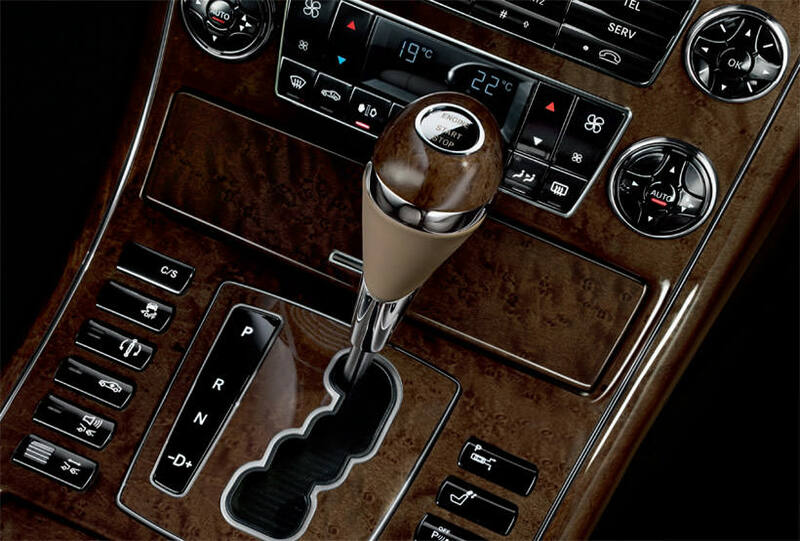 With a sleek design style, which presents the driver with exquisite interior and exterior design, and the perfect style to turn heads on any road. There are several features which have been added to the 125th anniversary car, which drivers will love, and which can be seen from a mile away by onlookers. 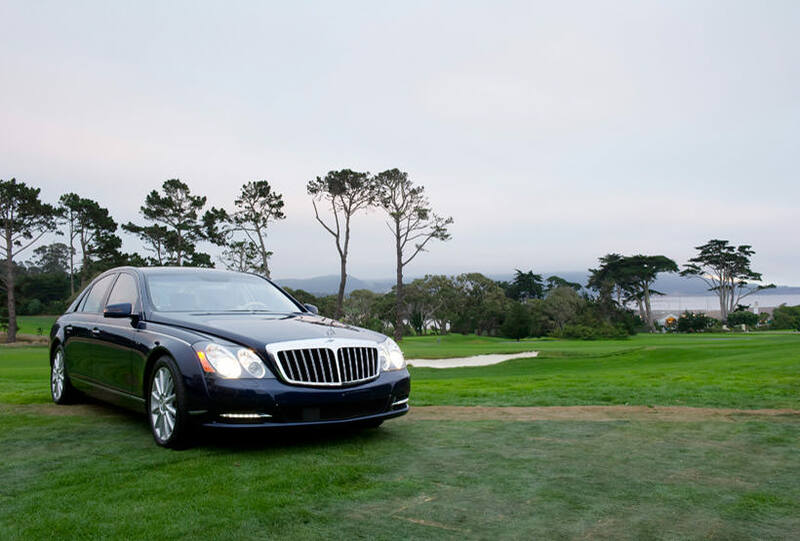 So, although the car will cost you at least $375,000 back, if you want to celebrate a classic, and want that exquisite look not all drivers get, this is the car to purchase. Some of the great highlights are contour lighting, a laser engraved light motif which features the double-M in a curved triangle, which has been specifically placed on the front armrest. The special edition also allows customers to select specific features including saloon painted special colors Tahiti Blac/ Patagonia Silver laser light engraved motif on the front armrest (customers can select the color option). 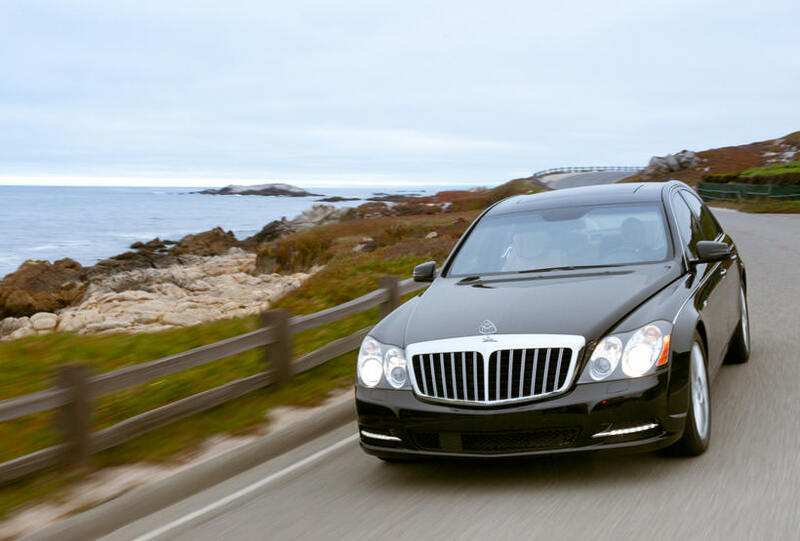 Additionally, the glove compartment lid is embroidered with the signature of Maybach, has a silver top-stitching, a trim in silver carbon fiber lacquer, the matte black 20 inch wheels, and the radiator grille, make this car stand out in a crowd. The interior also has an elevated bonnet, which gives a sharp definition in the contouring of the gear shifts, and all dashboard features. the restyled bumper also gives the vehicle a broader exterior look. The new exterior mirrors are also more aerodynamic, making for less road noise while driving at higher speeds. 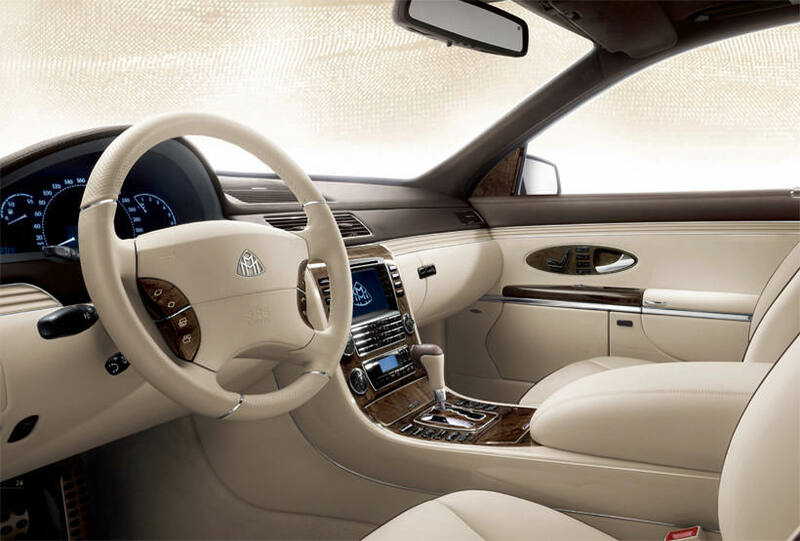 The interior offers no lack of quality or luxury. 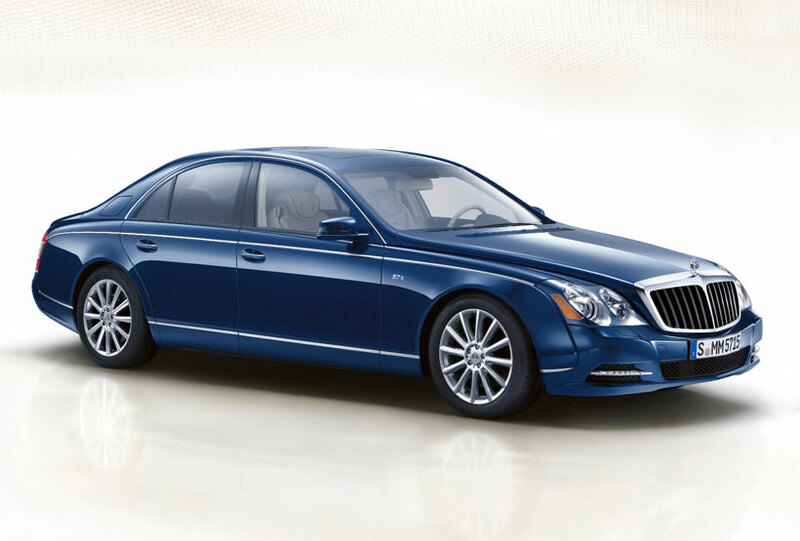 With a completely remodeled, all leather interior, digital GPS, voice recognition, and the addition of Swarovski crystals, on several of the design elements, make the Maybach 57 S Edition 125 a car all Maybach lovers will want to purchase.